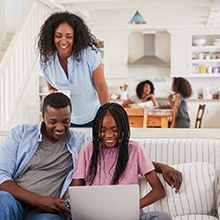 Drivers on Interstate 5 will notice a lower posted speed limit between Encinitas and Carlsbad, transportation, civic and safety officials announced March 8. 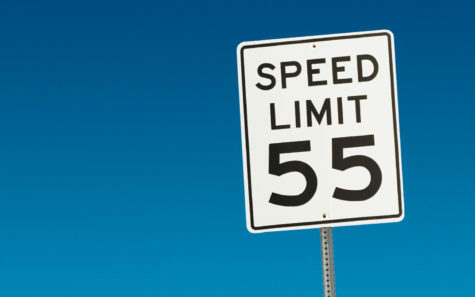 The I-5 speed limit has been reduced from 65 mph to 55 mph along an 8-mile stretch of the freeway from Manchester Avenue in Cardiff to Palomar Airport Road. Caltrans is wrapping up work on barrier placement and other construction preparation along Interstate 5 through Encinitas and Carlsbad. The San Elijo Lagoon is headed into its next phase of restoration and enhancement and looks to be ahead of schedule, according to project officials. Caltrans and the San Diego Association of Governments are taking steps to minimize the impacts to commuters during construction as Interstate 5 construction pushes northward. 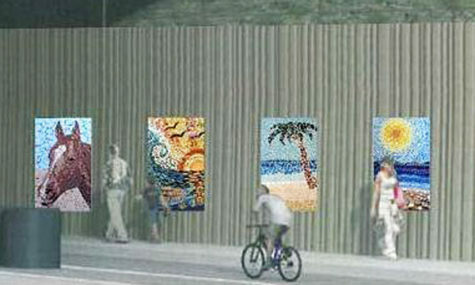 The city of Encinitas invites college and high school artists to participate in a permanent installation of mosaic panels at the Interstate 5 undercrossing at Santa Fe Drive, the city recently announced. Cranes sit on either side of Interstate 5 at the Manchester Avenue exit and orange netting outlines the area where vegetation has been cleared at San Elijo Lagoon. There is hardly any water in the back basins, the lagoon lacks greenery, and if one did not know better, it might look like the lagoon is in trouble. However, all is as it should be, according to Doug Gibson, executive director and principal scientist of the San Elijo Lagoon Conservancy. 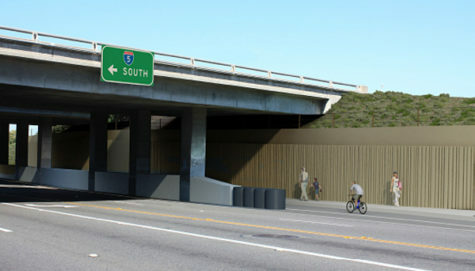 Work is scheduled to begin this month on pedestrian improvements at two key Interstate 5 underpasses in Encinitas, the San Diego Association of Governments recently announced. 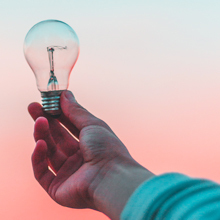 Despite January’s rainy weather, construction got underway on freeway and rail projects across San Elijo Lagoon between Solana Beach and the Encinitas community of Cardiff. Of the protected lagoons affected by the North Coast Corridor Project along Interstate 5, work around San Elijo Lagoon is taking a different approach. 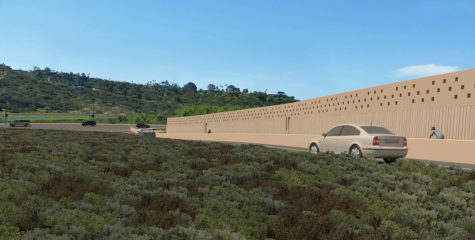 The California Coastal Commission gave the green light last week to a major makeover of Interstate 5 running across San Elijo Lagoon in Encinitas, local officials announced March 15. 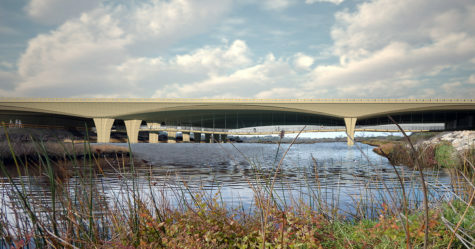 The replacement and expansion of the Interstate 5 bridge over San Elijo Lagoon and related Encinitas projects are the subject of a March 9 public hearing of the California Coastal Commission.